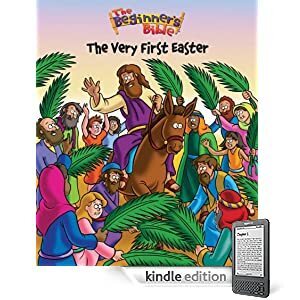 Download a free kindle edition of The Beginner’s Bible – The Very First Easter. This book would be fun to have for your kids to read! Remember, this ebook is specifically designed for Kindles but there is a free program called Kindle for PC that allows you to read Kindle ebooks on your computer!